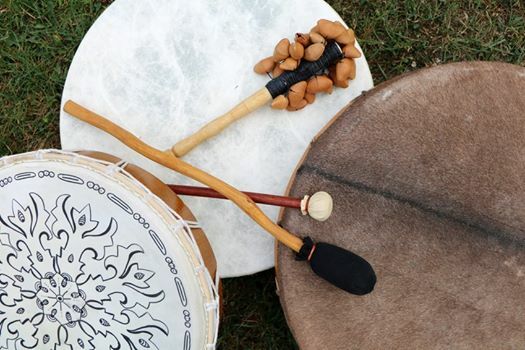 Join us for a spiritual evening with the healing beat of the drum. Workshop run by Spirit Medium Brenda Treadgold. Door open from 7pm. Bring along your own drum -there will be spares if you haven’t got one ❤️.